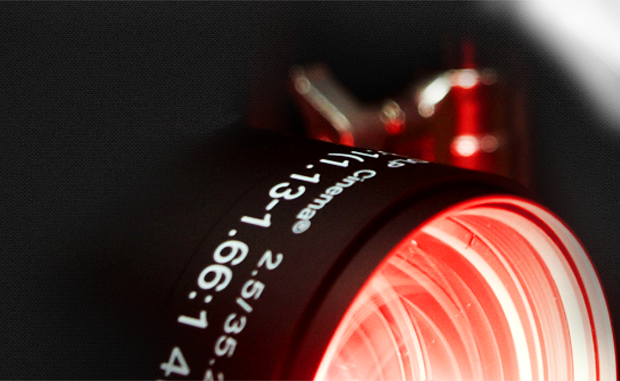 Trusted advice and technical expertise to help you deliver the best cinema experiences. Create a powerful cinema experience for your next premiere or industry event. Our customers are our highest priority, from design right through to installation and ongoing support. Projection systems for the post production industry where colour and image accuracy really matter. We take the time to understand our clients and their business needs so the right solution can be put in place. At Hoyts CTG, we fuse traditional exhibition skills with IT proficiency, delivering the best of the best in everything from projection and sound to networking and software development. It is this supreme combination that differentiates us from the rest of the industry, as we’re able to provide customers with unprecedented levels of innovation, entertainment and service in the cinema-integration market. With decades of industry experience and technology expertise, we ensure our customers are presented with a cost-effective fit-for-purpose solution. 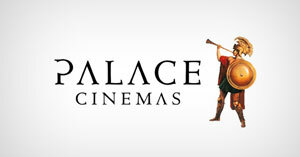 Palace Cinemas needed a partner that could plan, implement and support their digital conversion throughout their cinemas across Australia. Hoyts CTG supplied full provision, installation and support for Palace Cinema’s digital conversion. 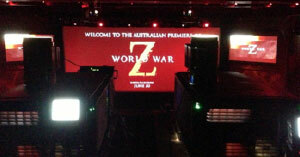 We were thrilled to be chosen as the technical partner for Paramount Pictures’ Australian premiere of World War Z at the Star Event Centre on June 9, 2013. Not only is the Star widely considered one of the country’s best new concert venues, but a number of special guests were in attendance at the 3D event, including Brad Pitt. 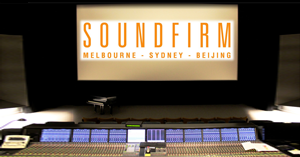 After HOYTS CTG provided Soundfirm Sydney with a projection system complete with Dolby 3D and XpanD 3D, Soundfirm Melbourne then chose us to design and install projection systems into their new facility. This amazing new space includes two grading/mixing suites, so we installed a Christie CP4220 and Doremi Showvault/IMB for the large room and a Christie Solaria One+ for the smaller room.